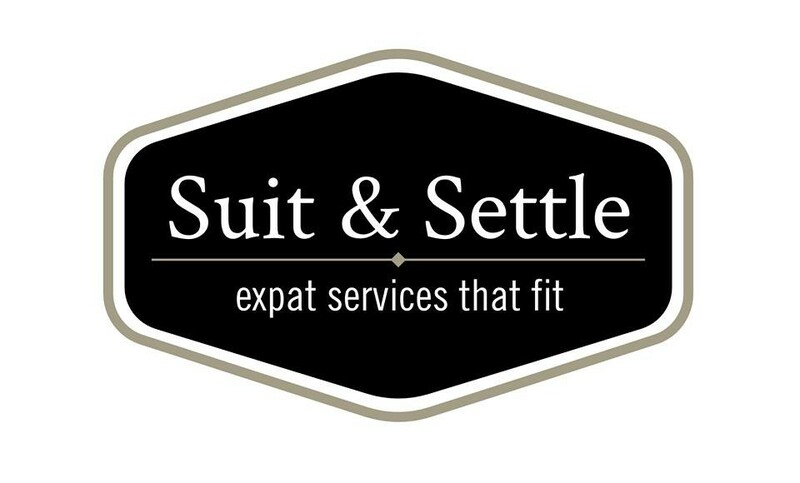 Suit & Settle helps expats who live and work in Rotterdam or The Hague. Are you an expat and do you work in Rotterdam or The Hague, and do you want to rent property? You would probably need to find a specialist who understands the Dutch law & regulations in order to ease the search for a property in Rotterdam. Suit & Settle can also help you with any questions you may have about relocation. Why choose for Suit & Settle? Want to rent out your home or apartment to expats? Are you searching for an expat for your real estate in Rotterdam or The Hague? Suit & Settle is suitable for big projects that requires swift action to do with temporary rental housing, houses and appartments for expats in Rotterdam, The Hague, Zoetermeer, Voorburg, Barendrecht, Ridderkerk, Rhoon, Spijkenisse, Hellevoetsluis, Vlaardingen, Capelle a/d IJssel, Krimplen a/d IJssel and Brielle. Why rent out your house or apartment to Suit & Settle Relocation company? •	Professional recording of your house including free photo-representation. •	Communications for any defects in the property after the home is rented to your expat. Are you a home owner and you have a furnished or an upholstered home, house, apartment or studio ready to rent out for expats? Suit & Settle is specialized in housing for expats in the region of Rotterdam and The Hague. Hoe waardeer jij kwekerij Suit & Settle uit Rotterdam?